Specializing in custom pole barns, loafing sheds, storage sheds & various styles of fencing. To schedule a FREE estimate for any of our products, please contact us with your specific needs. Provided FREE of charge & done on Saturdays when available. What is the deposit for & how much is it? A deposit is REQUIRED to be placed in line to begin the job AND covers the cost of materials. In most cases, the deposit is half the cost of the estimate total. Different counties have different requirements. You will need to check with your local regional building department for their requirements. Pole barns and loafing sheds in El Paso county DO NOT require a permit because they are agricultural buildings. REQUIRED immediately upon completion of the project. The ONLY EXCEPTION is with pole barns, where half the balance due is required upon installation of the trusses, and the final half of the balance is due upon completion. If you are unable to provide payment in person on the day your project is scheduled to be completed, we request that your payment be available for pickup somewhere on the job site OR mailed directly to us, to be received by the date of completion. Colorado Barns is a small family-owned business, operating locally since 1995, providing reliable service, superior quality products & workmanship at affordable prices. It was established by Ron Craig, a retired Chief Master Sergeant in the U.S. Air Force. 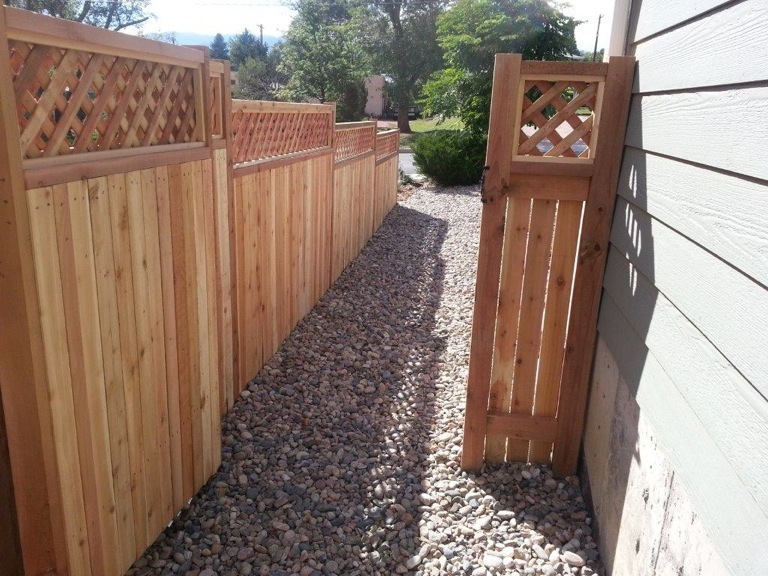 In 2000, Ron’s son, Jeff, moved to Colorado Springs from Anchorage, Alaska, where he had been working as the owner of a fencing company. Jeff took over the company in 2001 and has been the sole proprietor of Colorado Barns ever since.